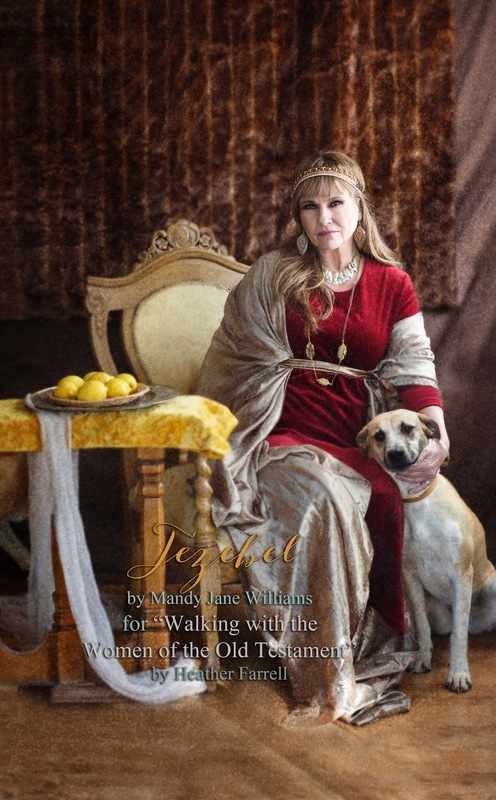 All art work by Mandy Jane Williams. 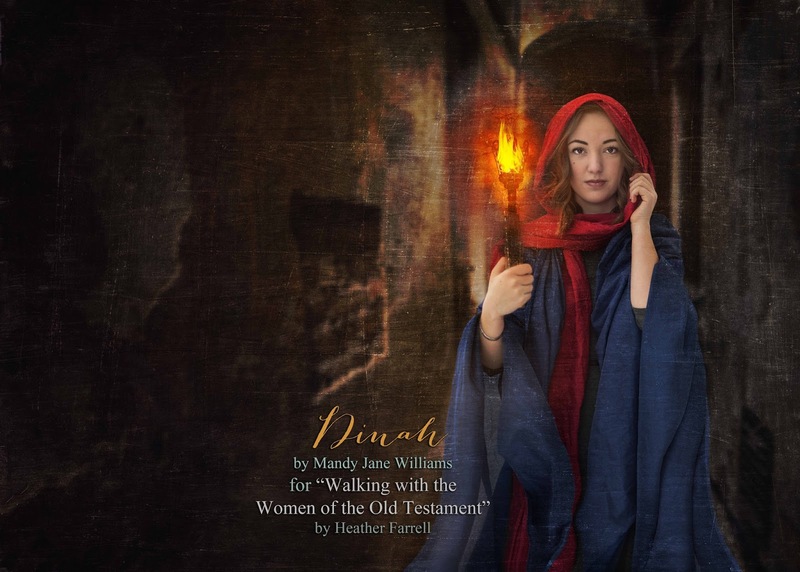 I have been working on a book about the women of the Old Testament (similar to the one I did for the women in the New Testament). 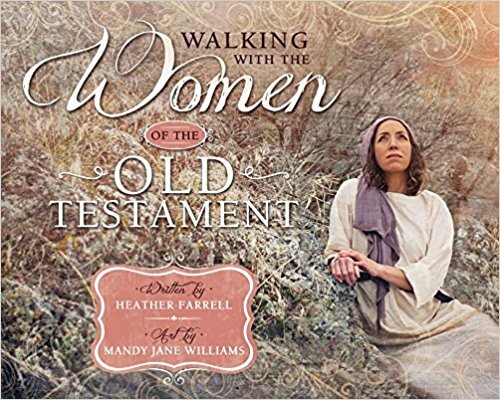 The Old Testament women have been way, way more complicated than the New Testament, and it has been quite the undertaking for the last while. I just finished it last week, and am really happy with how it turned out. I wasn't able to write about all the women in the Old Testament (there are way too many) but I did a good number of them. And the art work is turning out beautiful. Yay! Walking with the Women of the Old Testament will be out sometime this fall. 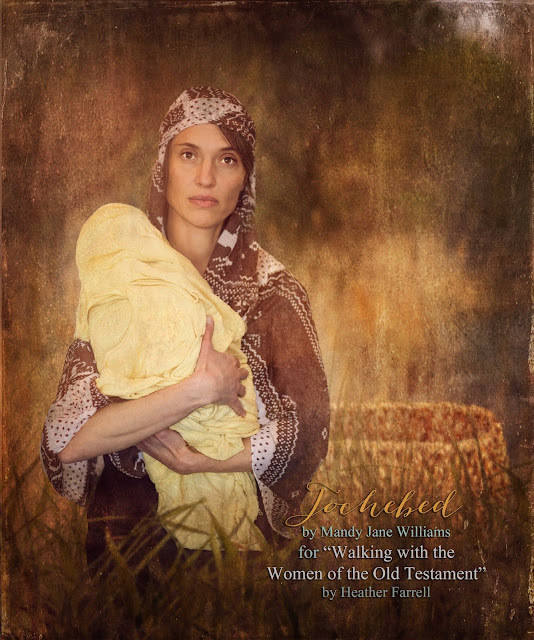 As part of the book I put together a list of all the women in the Old Testament. I included only real women (not metaphorical or figurative women, like the"daughters of Zion"). Some names are repeated, for example there are 5 Maachah's, but they are all individual women. 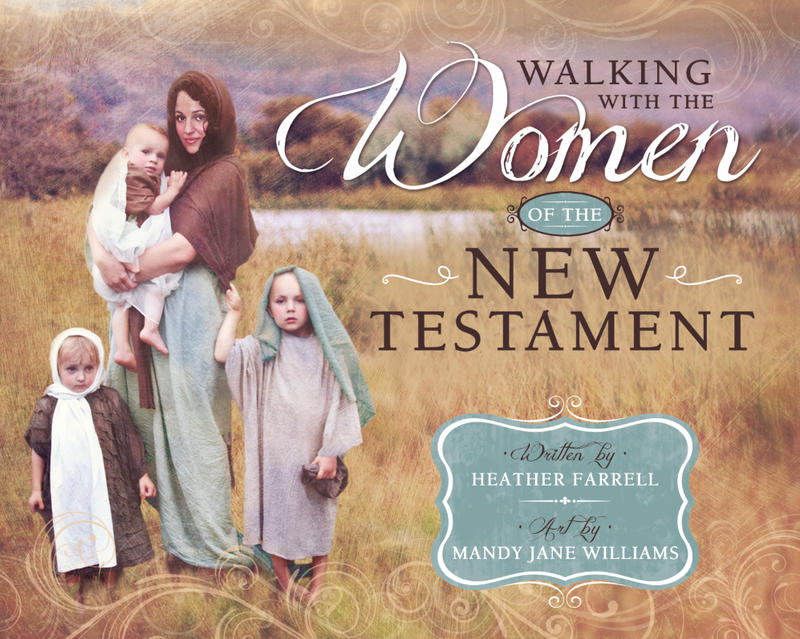 There are more than 317 women and groups of women in the Old Testament, and most of them have names! No wonder I like it so much. 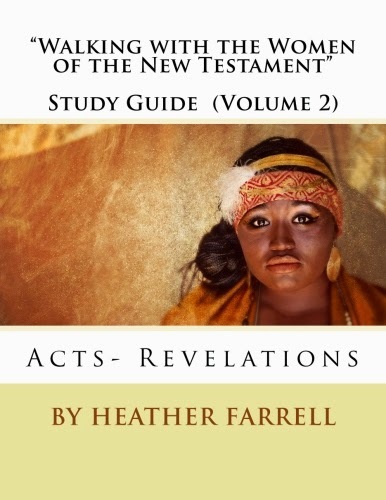 Eventually I will put together a study guide for the women of the Old Testament, like I have for the women of the New Testament and the women of the Book of Mormon. Until then I hope this list is helpful for your scripture study. 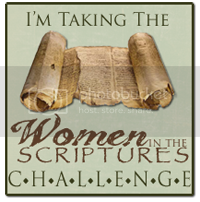 I also have lists on all the women in the New Testament and Book of Mormon women on my blog as well. 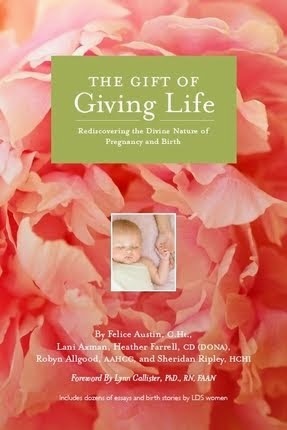 Wow, what an amazing resource, thank you for sharing! This list is AMAZING! thank you for posting it! 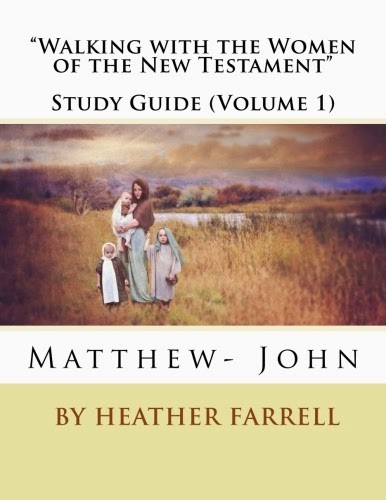 Thank you, you have just given me my next scripture study/marking project, for this year/and probably next as well. 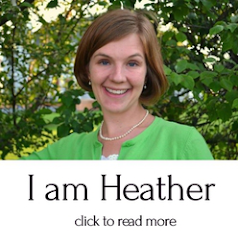 I just found your blog and I'm so excited to read all of your posts! Thank you so much for your time spent doing this!